The Armory is located at 600 White Street on the corner of White and Southard. 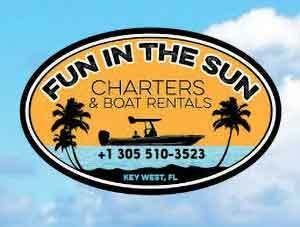 In 2006 the Key West Armory became the initial home of the Studios of Key West. The Studios have now relocated to 533 Eaton Street, but the Artists at the Armory is a group of artists’ studios on the second floor. The Armory was in such an advanced state of deterioration in 1969, the State granted the City of Key West permission to demolish it. Joseph Allen and State Representative William Roberts fought to save the building and were instrumental in forming the Historic Preservation Board. Also created with saving the Armory is James Shields, Edward and Joan Knight, Larry Nettler, Mary Lee Graham and Norman Artman. On March 11, 1971, it was added to the US National Register of Historic Places. Originally built between 1901 and 1903 as an Armory and drill hall for the state militia of Florida. The Armory was described as “an unusual wood-frame building” and was one of the few built in the South after the Civil War. The building is Italianate-style incorporating an arched entrance, twin, six-sided pointed turrets, a tall parapet as well as towers and cupolas. 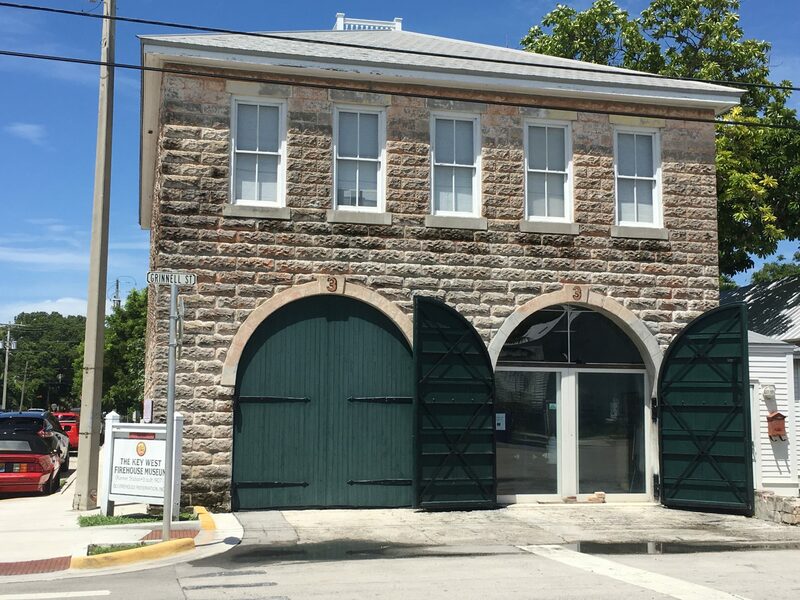 The Armory was built for the descendants of the Key West Riffles and the Island City Guards, known as the Monroe County Militia/438th Company Florida National Guard. It housed these troops and their armament. It served as a training center in WWI and WWII and then became a community center. 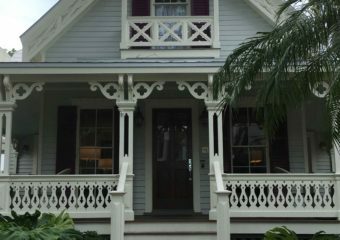 Then in 2006, it became home to the Studios of Key West. The Studios is an artist community that offers professional workshops and creative spaces for artists. The building contains an exhibition and performance hall and studios for writers and artists on the second floor. 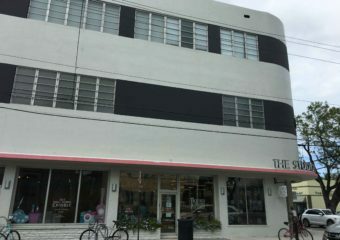 Plan to stop by and check out The Studios of Key West at their new location, but also, plan to stop by and see the Artists at the Armory too. Take a workshop, see an exhibit or buy a wonderful piece of art to take home and enjoy.